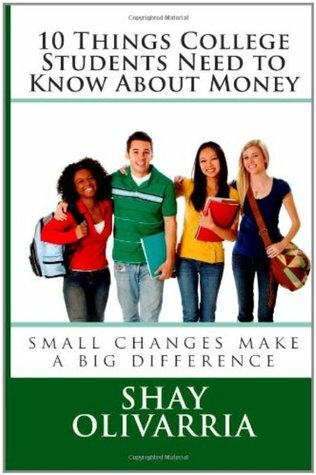 Guess where financial educations speaker and author Shay Olivarria will be Saturday, November 15th? 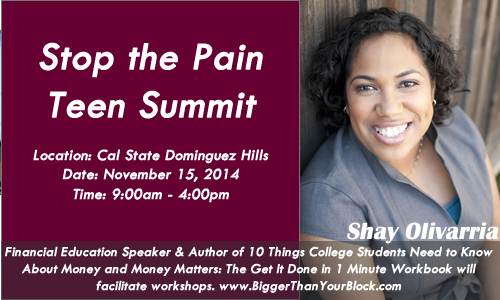 Speaking at the 4th Annual STOP THE PAIN Summit at CSU Dominguez Hills! I’ll be there representing South LA Saves. Register now and I’ll see you on Saturday! Receive 10 Community Service Hrs. Transitional Aged Youth workshop series…What Now!